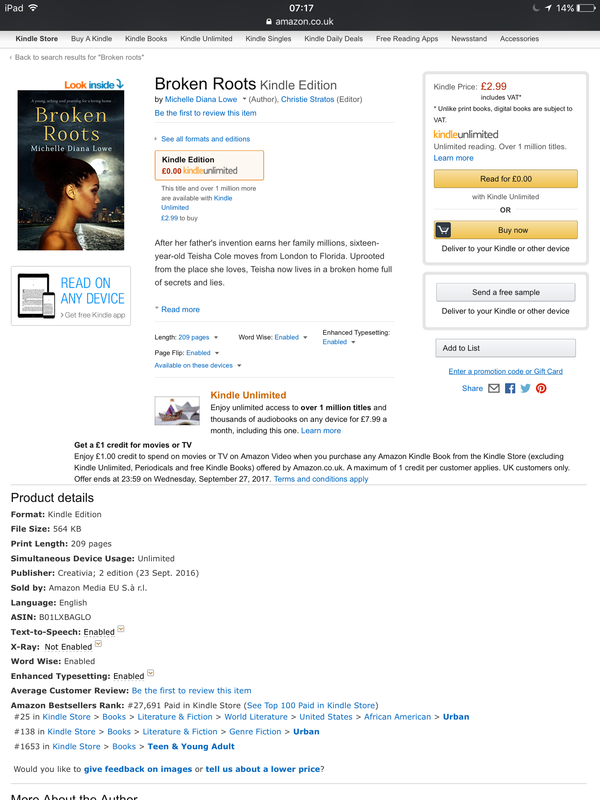 My second novel Broken Roots reached number 25 on the bestsellers list in the Urban Fiction category on Amazon UK. I am so incredibly pleased! It has been my long term goal to make it on a bestsellers list, and now I’ve done it!! I lasted about 8 hours on the list, but boy, did it feel good. 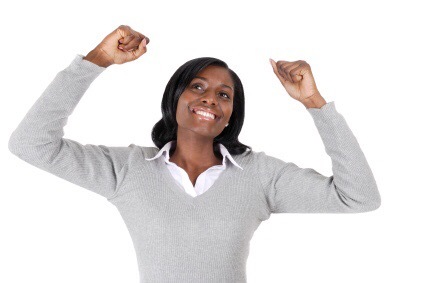 If you are a writer, what long term goals are you working towards? I’d love to hear from you.